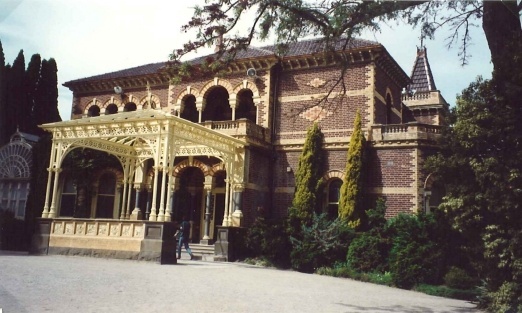 "Rippon Lea" is a most imposing Italian Renaissance revival villa resjdence in the Lombardic Romanesque style with extensive and highly picturesque landscaped grounds and garden structures. 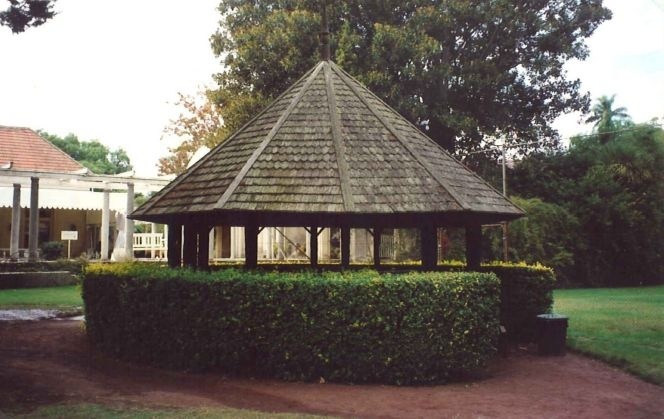 It has aesthetic significance as a superlative example of its architectural style, retaining exceptional associated features including the conservatory, the Hollywood style ballroom and the swimming pool. 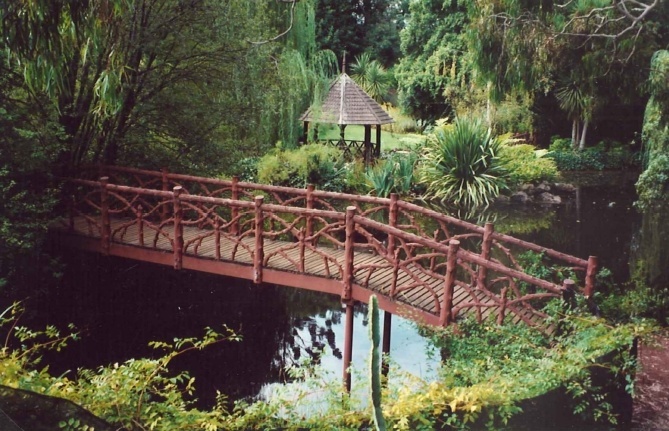 The gardens are described in Tanner, H. and Begg, J., The Great Gardens of Australia, MacMillan (1983) p.85 as "probably the finest extant example of nineteenth century landscape taste as used to provide ornamental grounds to a suburban mansion". 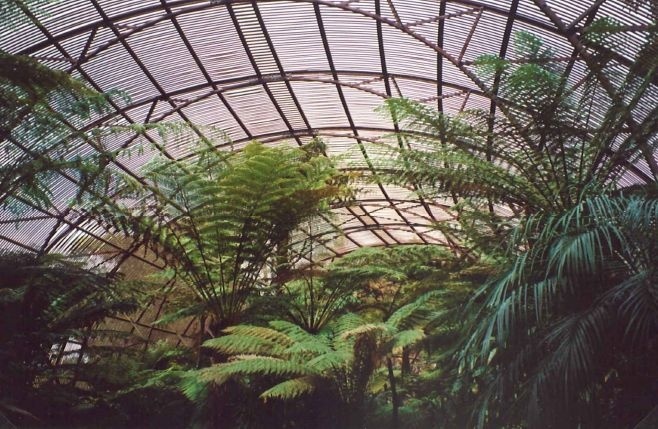 The rustic garden structures, lake and grotto form noteworthy features within the grounds whilst the fernery is of exceptional scale and form. 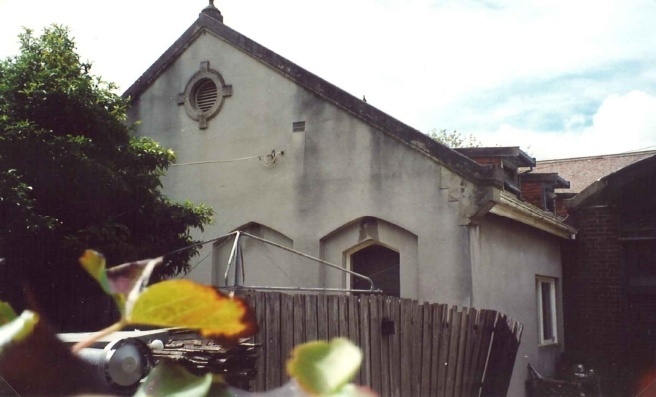 The Estate has historical importance for its associations with Sir Frederick Sargood, Sir Thomas Bent and Benjamin Nathan. 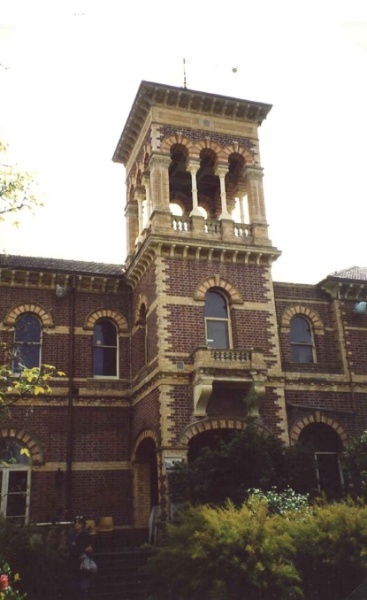 It is an important example of the work of architects Reed and Barnes who were highly influential in the popularisation of polychrome brickwork for all classes of building during the mid to late Victorian period. 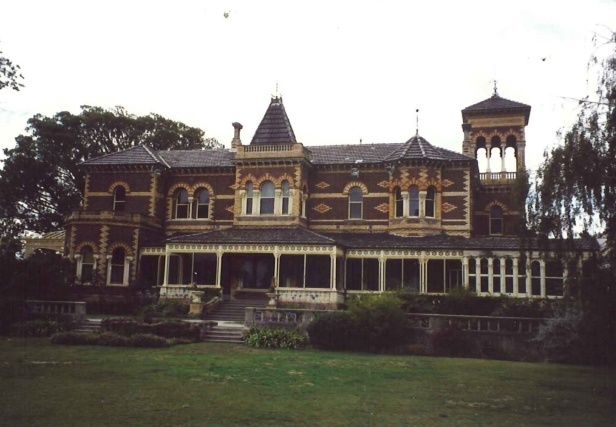 A grandiose Italian Renaissance Revival villa residence in the Lombardic Romanesque manner in polychrome brick with later Marseilles tile roof. 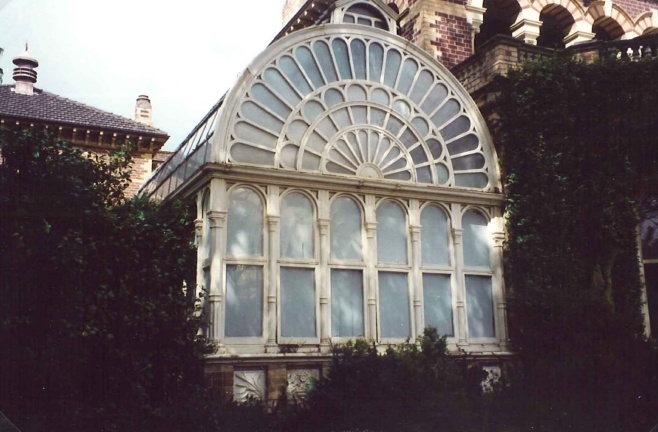 Prominent elements include the south tower, the west facing bays, cast iron verandah and terrace and the northern cast iron porte-cochere and glazed cast iron conservatory. Brickwork enrichment is in whites and reds forming diapers and banded voussoirs in the Italian Renaissance fashion. Inside, the wallpapers, stained glasswork, staircase and cast plaster enrichment are noteworthy elements. 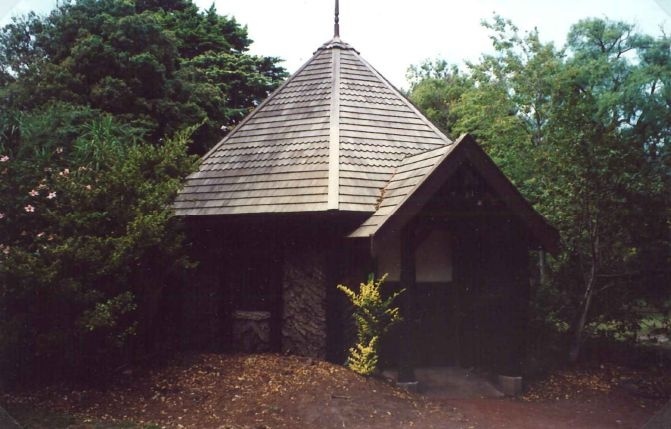 The house has been extensively altered, generally sympathetically, although the ballroom and adjoining swimming pool constitute stylistic departures. 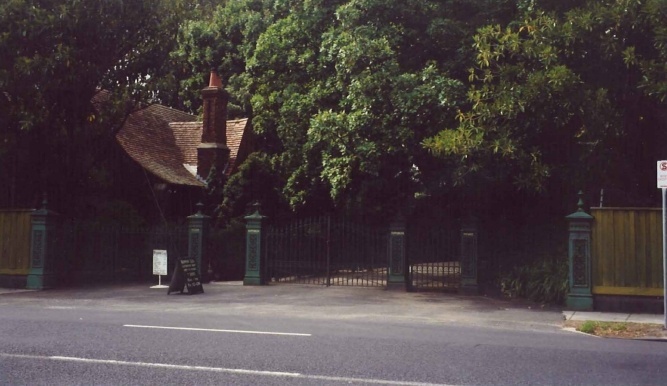 cast iron gates with curved carriage gates and pedestrian gates either side, lamps removed. in the inter-war English Domestic Revival mode. 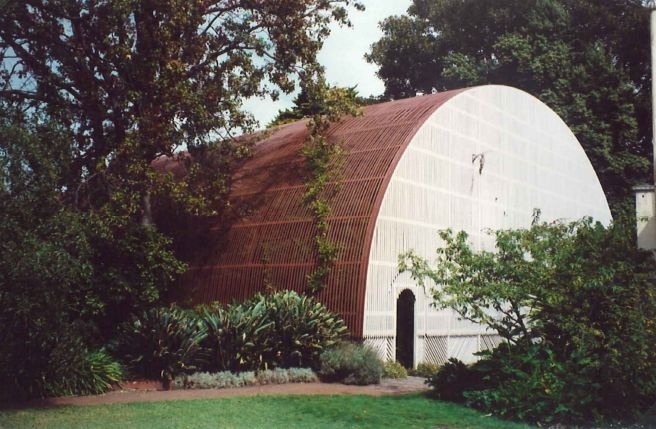 a curved on plan and semi-circular angle iron framed structure with timber batten screen walls ascending continuously to form the roof. The bases of the principle supports are formed by cast iron Tuscan order columns. The frame subdivides the interior into the main central space with flanking aisles. a tiled pool with surrounding cement (?) tiled terrace, pergolas, comer belvederes and bath house in the Hollywood style of the interwar period. 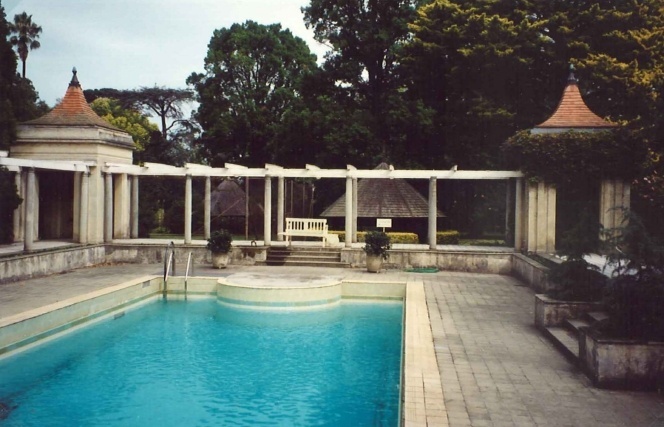 The pool is overlooked by the stuccoed and face brick ballroom which effectively marries the inter-war period pool and Victorian era mansion. 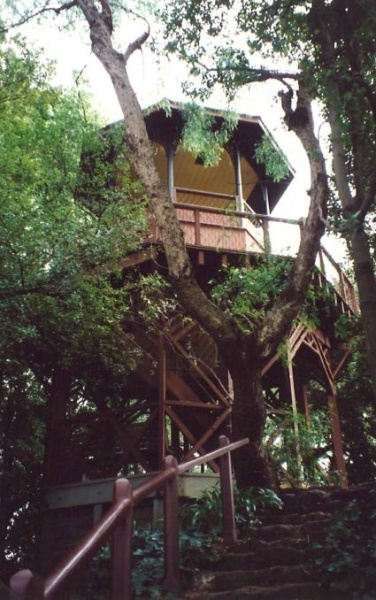 -lookout tower of iron and timber construction, erected in 3 stages with timber staircase.